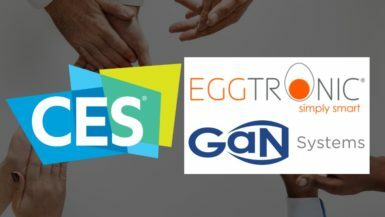 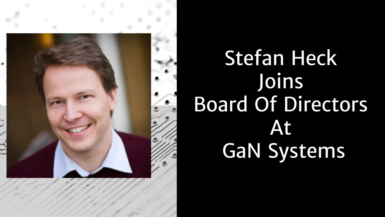 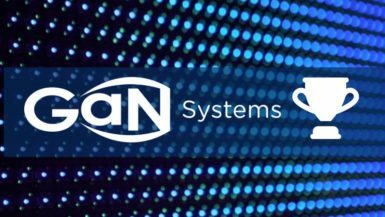 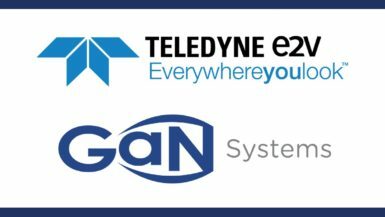 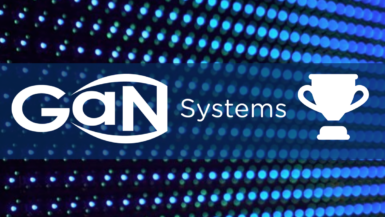 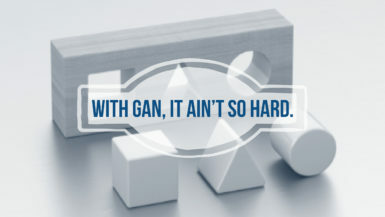 WELCOME TO THE GaN SYSTEMS NEWSROOM! 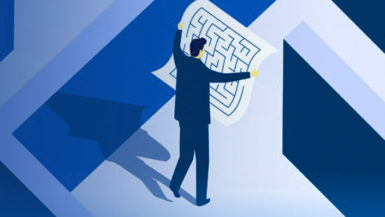 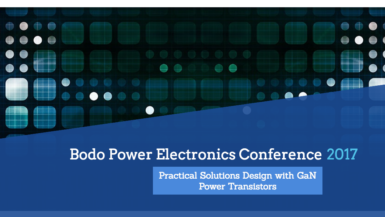 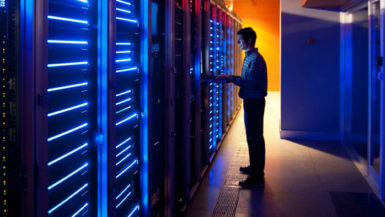 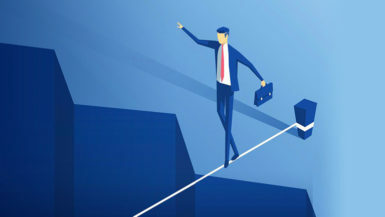 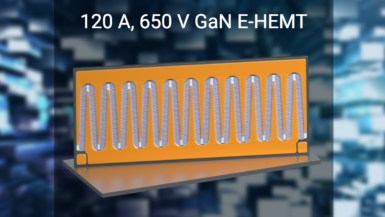 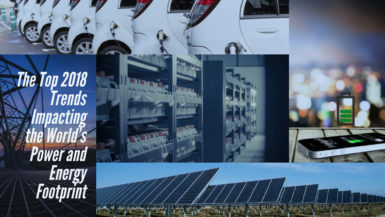 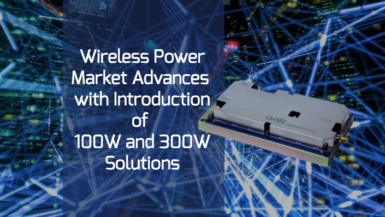 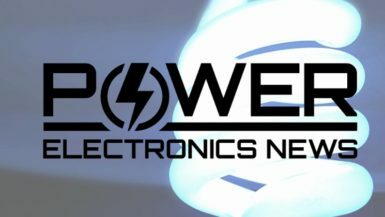 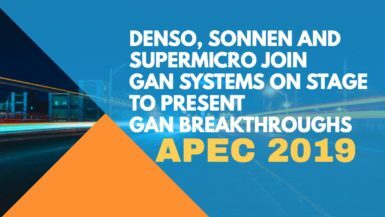 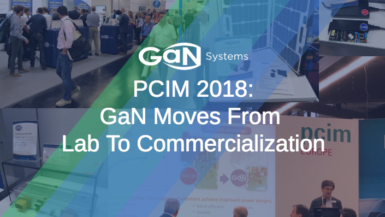 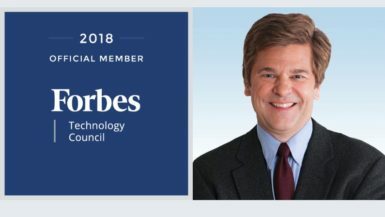 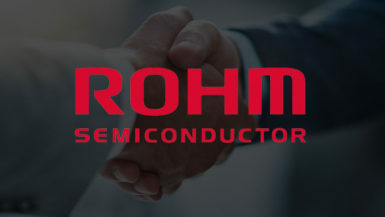 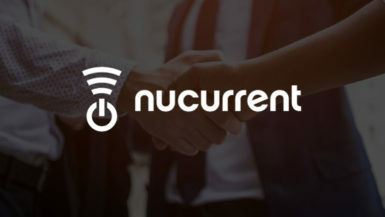 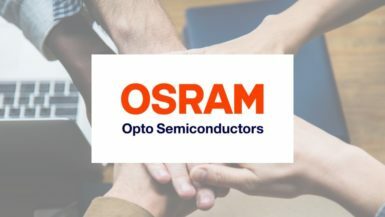 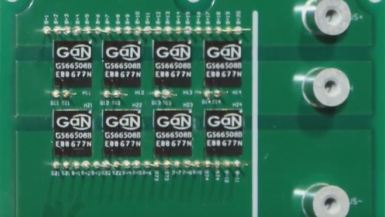 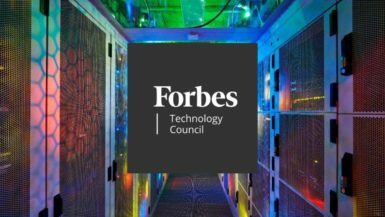 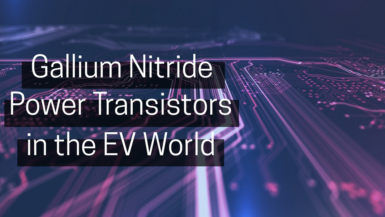 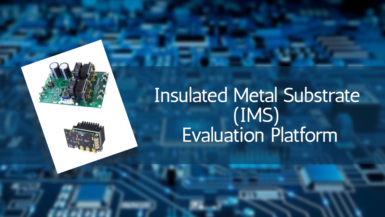 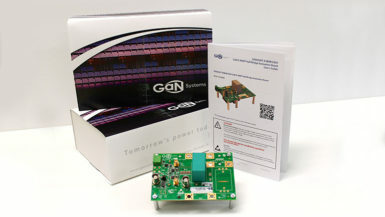 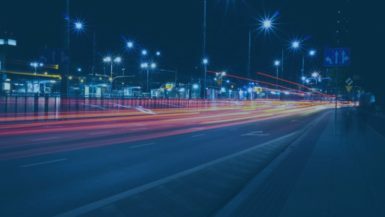 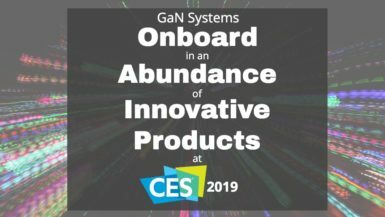 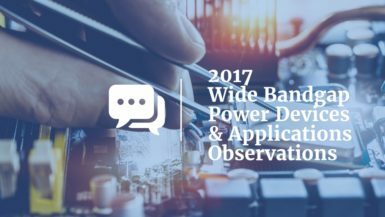 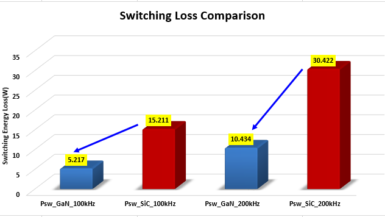 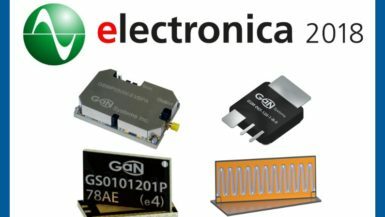 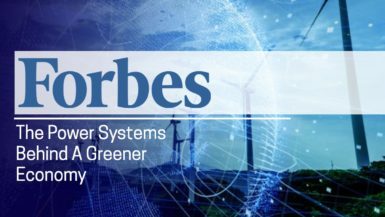 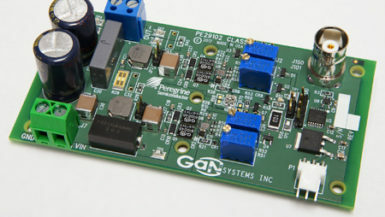 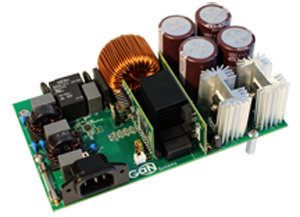 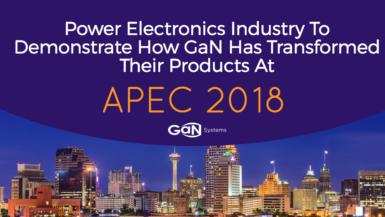 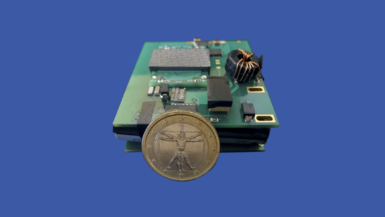 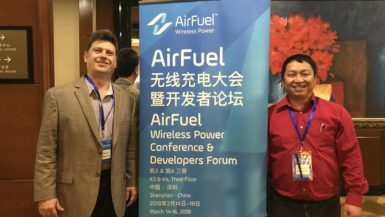 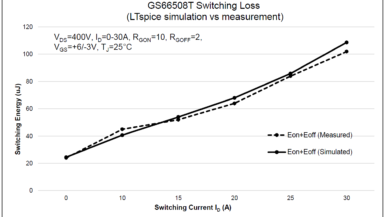 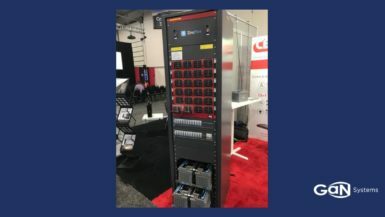 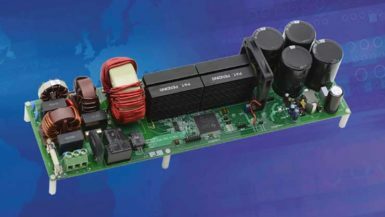 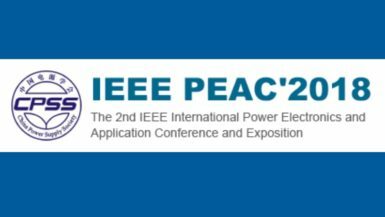 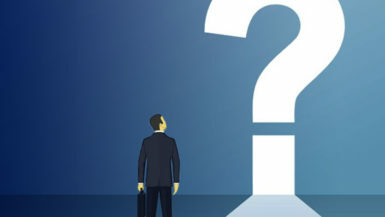 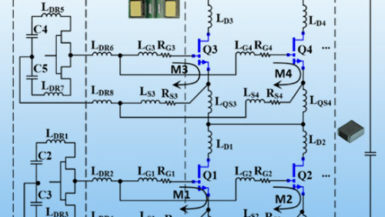 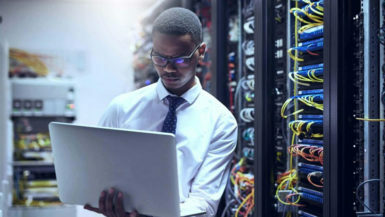 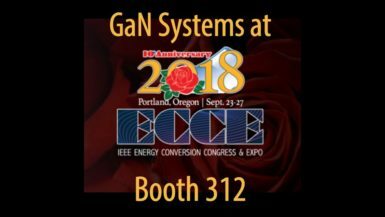 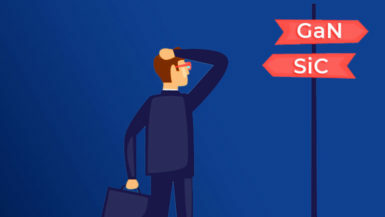 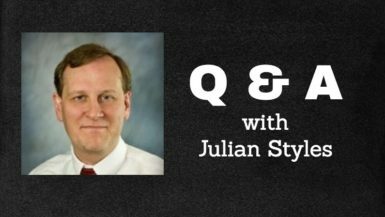 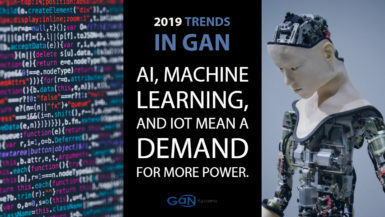 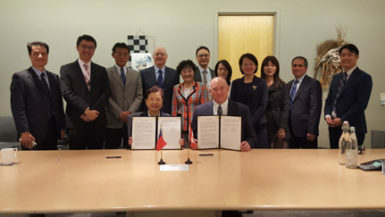 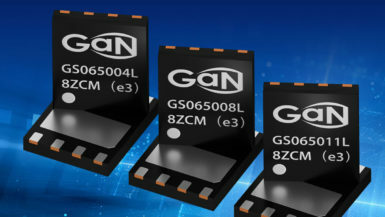 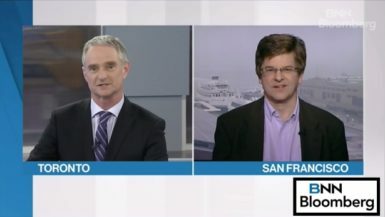 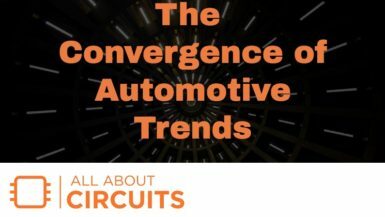 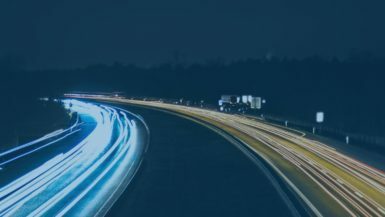 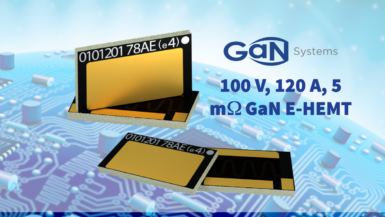 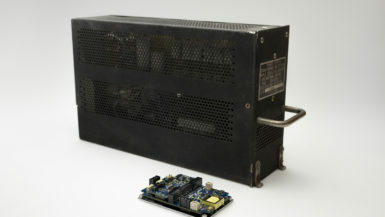 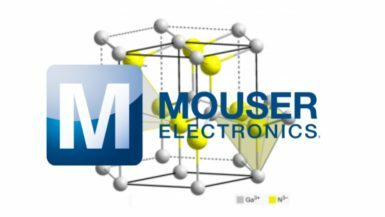 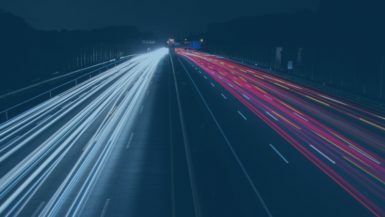 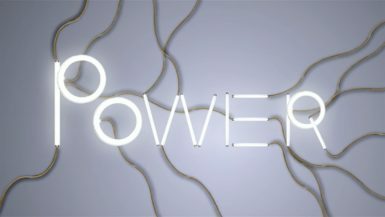 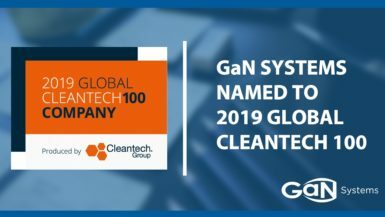 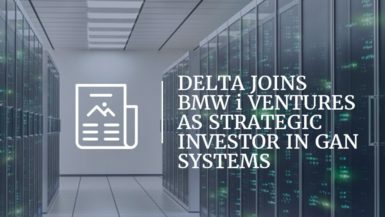 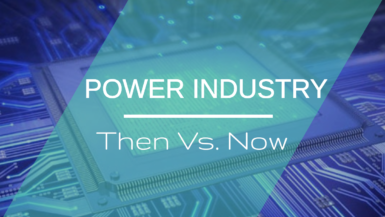 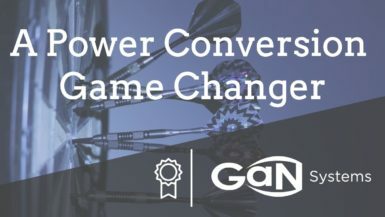 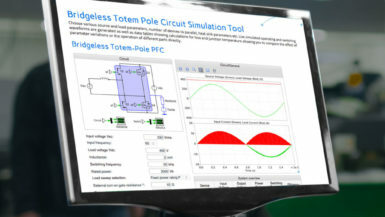 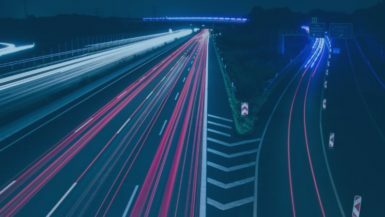 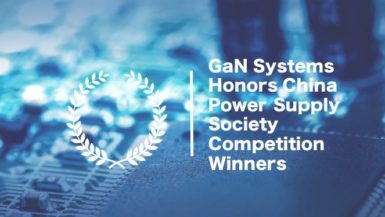 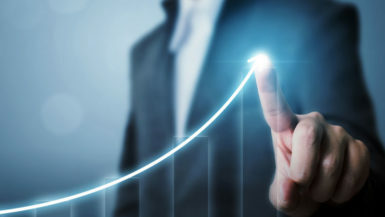 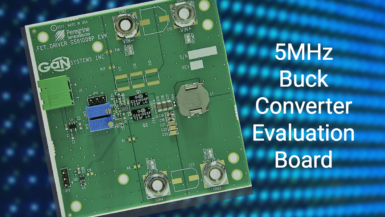 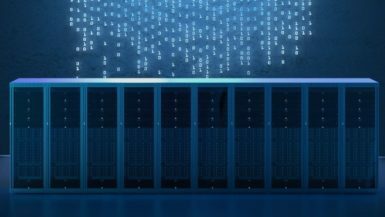 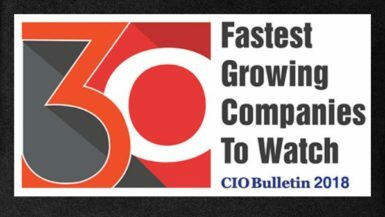 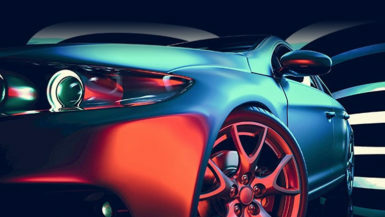 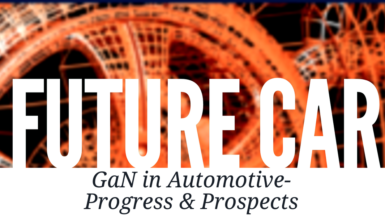 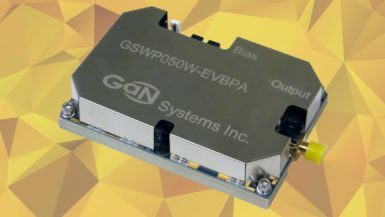 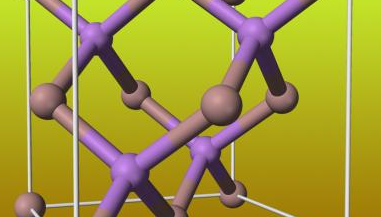 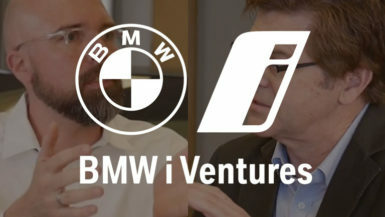 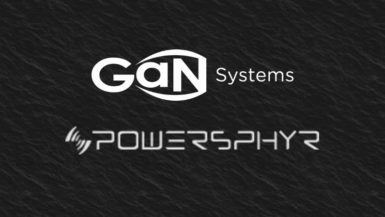 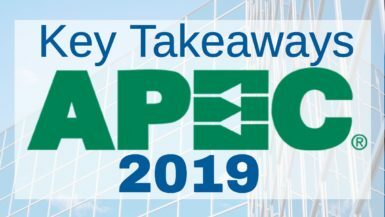 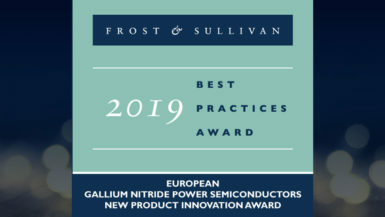 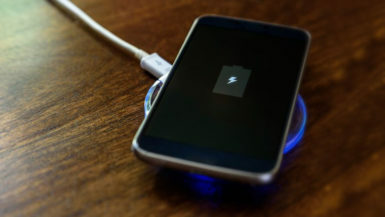 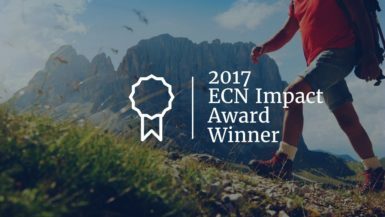 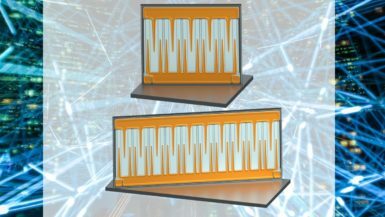 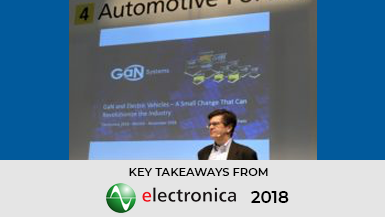 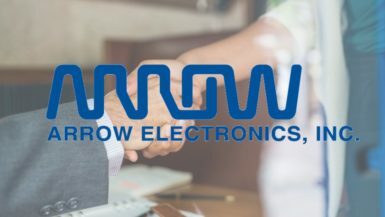 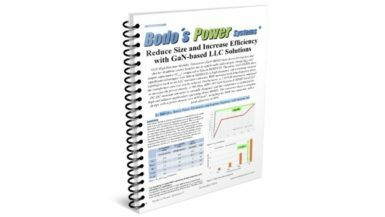 The latest news and insights on GaN Systems and the ways that our unique approach to GaN power transistors is driving innovation in some of the today’s most demanding industries – from data centers to electric vehicles to consumer electronics. 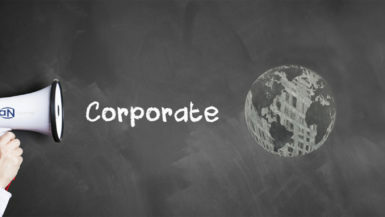 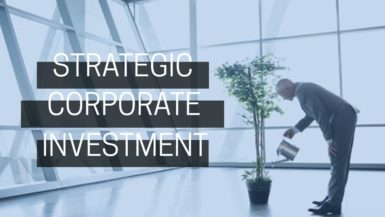 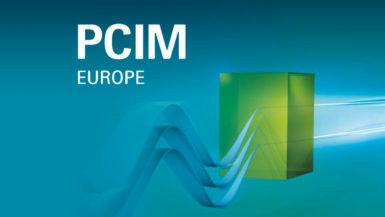 Press releases, videos, conference and event participation. 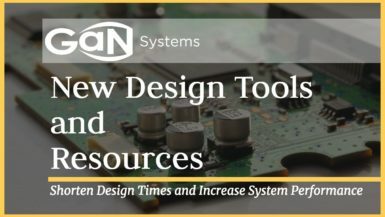 Article: "Reduce Size and Increase Efficiency with GaN-based LLC Solution"
Article: "Jim Witham of GaN systems talks about the future of wide-bandgap power devices"
Article: "Energy And Data: The Duo Defining Our Global Future"
Article: "The Convergence of Automotive Trends: A Conversation with GaN Systems CEO Jim Witham"
Article: "International Newsmaker Q&A with Julian Styles, GaN Systems"
Article: "GaN Systems Unveils an Online Circuit Simulation Tool for Evaluating Gallium Nitride Power Transistor Circuits"
https://gansystems.com/wp-content/uploads/2018/07/circuit-simulator3-1030x1030.jpg 1030 1030 Katie Weaver https://gansystems.com/wp-content/uploads/2018/02/gan-systems-logo-fc-340x156.png Katie Weaver2018-07-11 19:21:002018-07-11 19:21:00Article: "GaN Systems Unveils an Online Circuit Simulation Tool for Evaluating Gallium Nitride Power Transistor Circuits"
Article: "As Power Needs Grow, GaN Emerges as Power Chain Option"
Article: "The Rise Of GaN-Based Power Systems"
https://gansystems.com/wp-content/uploads/2018/06/rise-gan-power.jpg 554 768 Kris Kiser https://gansystems.com/wp-content/uploads/2018/02/gan-systems-logo-fc-340x156.png Kris Kiser2018-06-15 20:04:382018-07-13 20:54:15Article: "The Rise Of GaN-Based Power Systems"
Article: "Driving GaN technology Into Automotive Designs"